The F-150 earned a five-star safety rating from the government (NHTSA) in frontal crash testing and was named a 'Best Pick' in offset-crash rating from the Insurance Institute for Highway Safety. 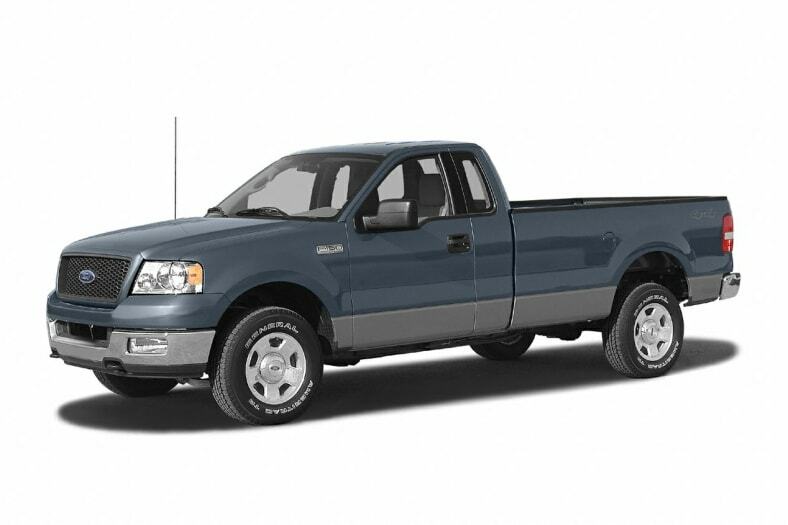 F-150 comes equipped with dual frontal airbags designed to deploy according to the severity of the crash and who or what is occupying the seat. Seat belts, your first line of defense in any crash, are equipped with pre-tensioners and energy-management retractors.